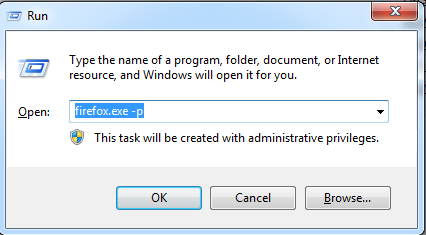 There are times when we get an authentication pop up when we hit application url based on the authentication type set by the network/application servers. How do we handle such kind of pop ups? For a basic http authentication, we can prepend the credentials to the proxy server and that works as usual. For example, we can do the following. With this type of authentication, the above code will not work. Typically, we will see a pop up message as below. Even after you input your credentials and ask the browser to save those, still the pop up would show up again. 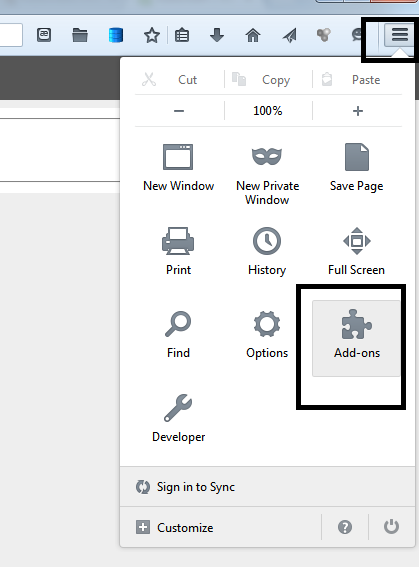 We talked about a couple of options in Firefox profile section by changing the about:config settings, however with NTLM, none of those were very helpful. So how do we handle this? 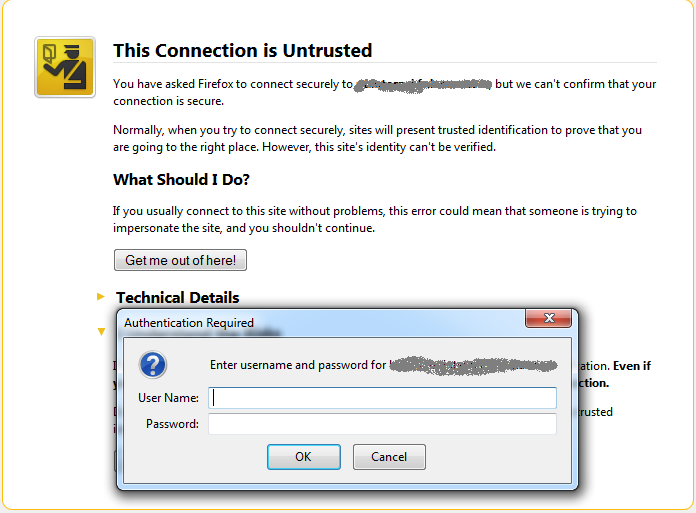 We will need to rely on an external add-on for firefox called AutoAuth. 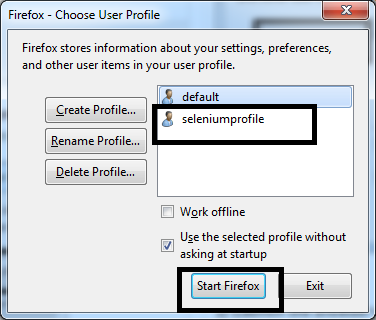 After restarting firefox, now login again and supply the credentials and save the credentials this time. Now Autoauth will automatically record your actions of entering the credentials in the NTLM pop up window and save your credentials. Now whenever you hit the url, autoauth will be listening behind and if it sees the window, then it logs in with your credentials, so that you pass through that point. The above two requirements make the tests look cleaner and more manageable. So how do we do that? Lets get right into it. 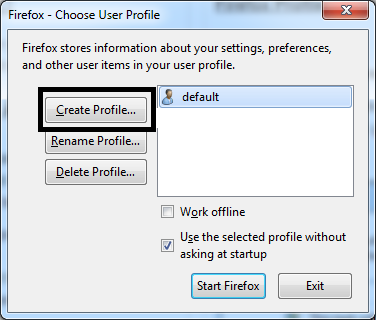 1) Lets create a new firefox profile. 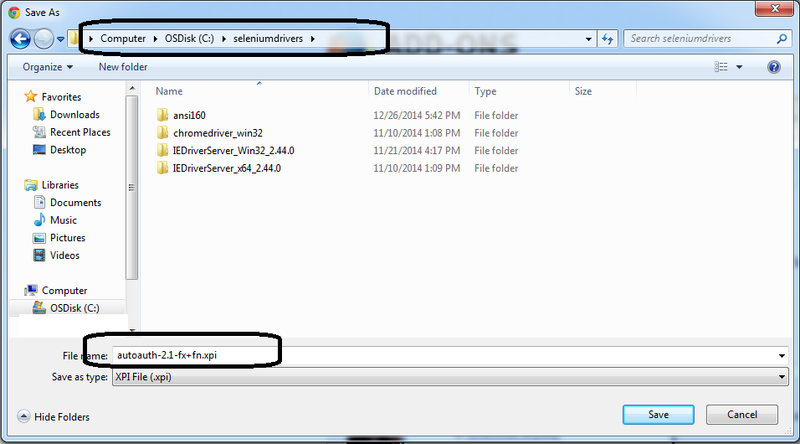 After starting firefox, now login again and supply the credentials and save the credentials this time. We can see this time that auto auth fills the credentials for us and the automation scripts will move smoothly from here on.